The Ministry of Justice is about to roll out the ‘first phase’ of its plan to refund people who have paid Employment Tribunal fees. In July this year the Supreme Court ruled that Employment Tribunal fees were unlawful, which means Employment Tribunals can no longer charge fees for bringing a claim and for having a hearing. But it also means that the Ministry of Justice must refund all the fees that have been paid since they were introduced four years ago. The Ministry of Justice announced that it is contacting an initial group of up to 1,000 people to ask them to complete an application form for a refund. This ‘first phase’ is principally aimed at people applying for refunds in single claims cases and will consist mainly of those who have contacted the Ministry seeking a refund of the fees they have paid. 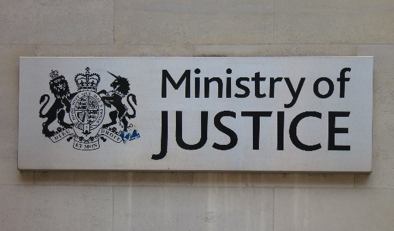 The Ministry of Justice has said that it will eventually roll out a full refund plan. In the meantime, it invites those who have paid Employment Tribunals fees, but were not invited to take part in the ‘first phase’, to register an interest by contacting the Ministry of Justice by post or by email at [email protected].